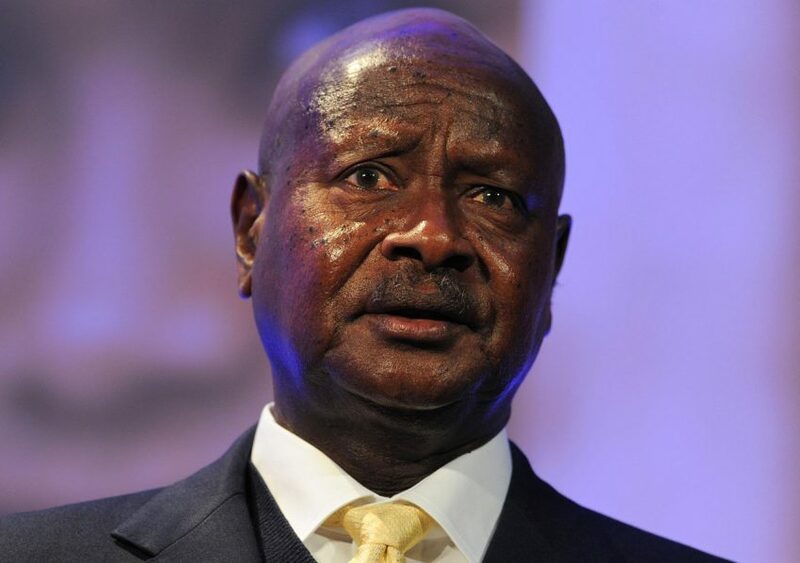 Uganda’s Yoweri Museveni has signed into law a bill removing presidential age limits, a spokesman said Tuesday, clearing the way for the 73-year-old’s expected sixth run at the presidency in 2021. 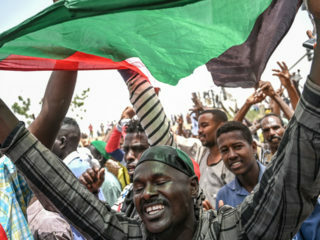 The controversial constitutional amendment removes the age limit of 75 years imposed on presidential candidates and was pushed through by ruling party MPs last month. It was signed by Museveni on December 27 but not publicly acknowledged until now. “The president assented to the bill and it is now law,” said press secretary Don Wanyama. The amendment reimposes a two-term limit on the presidency scrapped by ruling party MPs in 2005 allowing Museveni, in power since 1986, to run for a third, fourth and fifth term in elections widely criticised as being unfair. Wanyama dismissed the notion that the law was tailored to allow Museveni’s sixth term as “speculative”.